After years of testing, the Tokyo University of Science has announced that it's shipping a robotic muscle suit. The device, designed with people who regularly lift heavy objects in mind, purports to make it possible for everyday people to easily lift far more weight than they normally would. Known simply as the Muscle Suit, the technology is powered by compressed air that flows through rubber tubes. It can be worn as a knapsack and is expected to be especially popular with nurses, factory workers, elderly care facility employees, farmers and others who spend much of their time lifting objects off the floor. It weighs 12 pounds and is controlled via a mouthpiece. 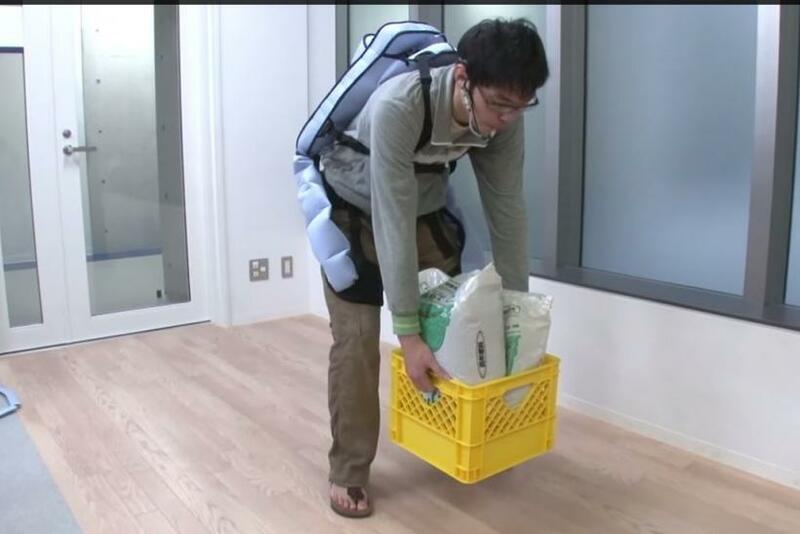 Tokyo University of Science Professor Hiroshi Kobayashi told the Guardian that, while a number of robotic suits are being developed in Japan, the Muscle Suit can be worn like a knapsack and can be worn by elderly people without much difficulty. Users have said it takes about 10 seconds to put on. The professor said Wednesday that 770 units have been shipped so far, with 5,000 more expected to be sold over the course of 2015. The Muscle Suit is being sold for 600,000 yen ($5,190) and is expected to cost between 30,000 yen ($260) and 50,000 yen per month to rent. Can Marijuana ‘Shrink’ The Brain?